Be the first to tour brand new residential units and lifestyle amenities at Bridge Park in Dublin! 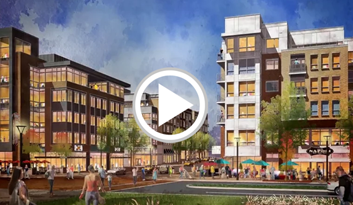 This new community is rapidly completing construction on its first phase of development, and Columbus Underground is hosting a special edition of the Urban Living Tour series to give you a chance to check it out! Tickets to the event are only $10 in advance ($20 day-of) and include tours of nine different buildings, each with unique amenity spaces. Tour-goers will be able to view one-bedroom, two-bedroom and three-bedroom apartments for rent as well as one-bedroom and two-bedroom condos for sale.